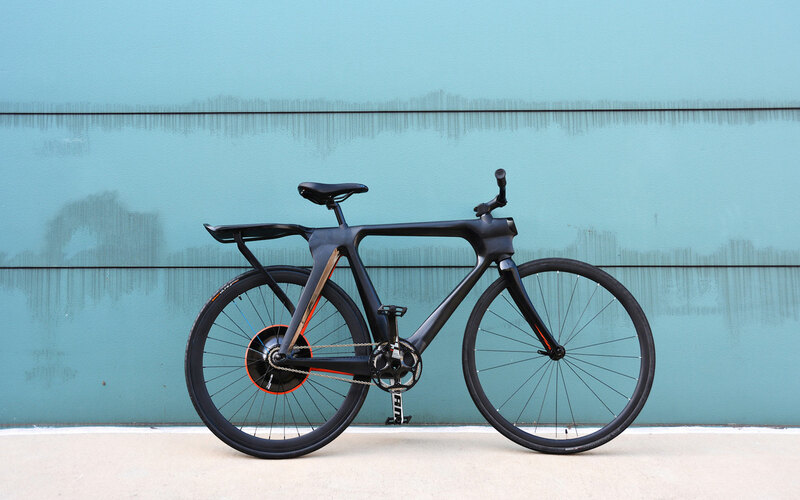 Capitalizing on both the urban cycling and eBike craze, designer Elvin Chu executed one of the most imaginative concept bikes we’ve encounter to date. Called the Shibusa, a Japanese word used to describe something that posses a simple, subtle, and unobtrusive beauty, Chu, along with other industrial design students created the futuristic prototype, as part of their studies at the Georgia Institute of Technology, during a nine week study under the direction of professor Kevin Shankwiler. 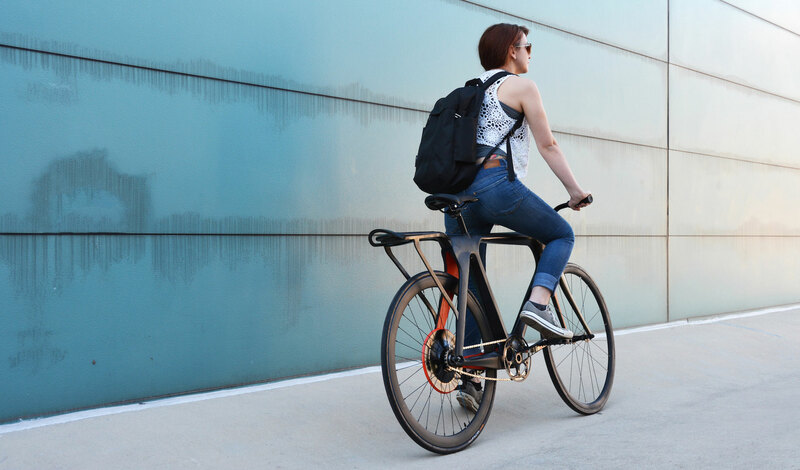 The team used the term “commuter modular” to describe the Shibusa, by virtue of its ability to transform from a traditional bike to an eBike by way of its integrated motor which is housed in the rear wheel, along with battery source and LED lighting system that’s integrated in the bike’s full carbon frame. Chu’s design went on to become a finalist at the International Design Excellence Awards 2015. 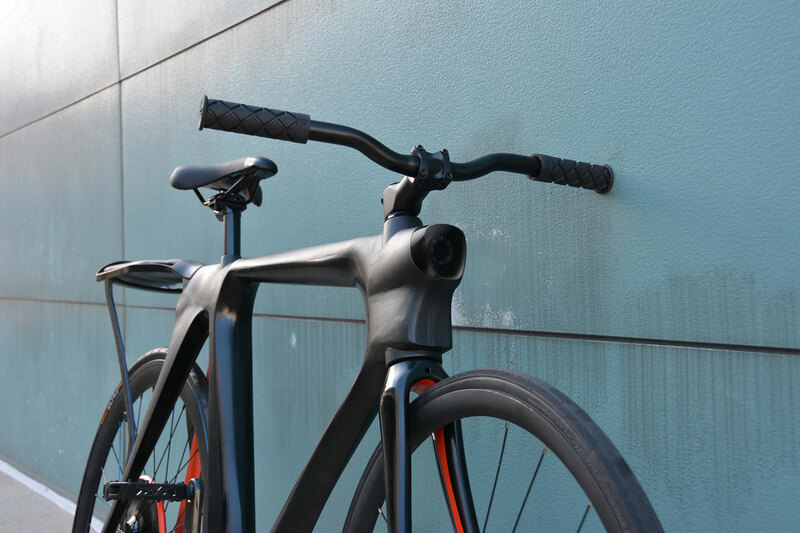 With any luck, the Shibusa will one-day emerge from the walls of the design studio, and become a reality along the streets.